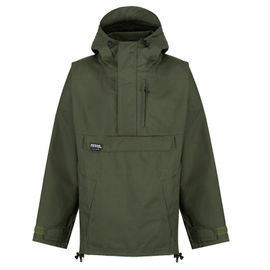 Nikwax TX.Direct is the leading wash-in waterproofing for wet weather clothing. Simply use it in your washing machine at home to safely revive breathability and add Durable Water Repellency (DWR) to your favourite garments. 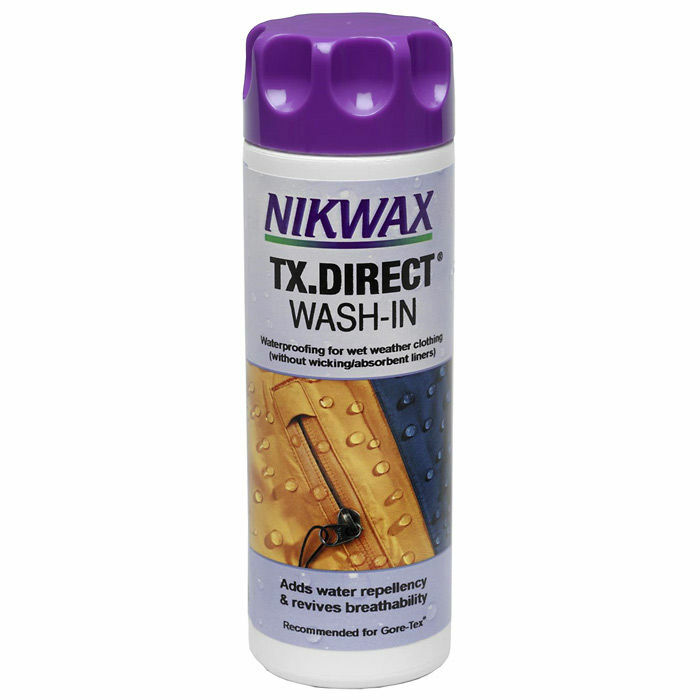 Nikwax TX.Direct is the market leader; it has been specifically designed and optimised for breathable waterproof fabrics, making it the ideal product to use when proofing your jackets, trousers, hats and gloves. 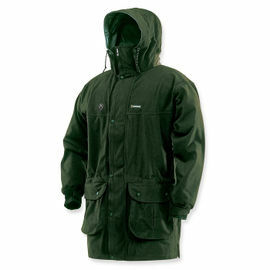 Breathable waterproof clothing must be cleaned regularly and eventually reproofed in order to perform at its best. Nikwax TX.Direct will add DWR, preventing water absorption, maintaining breathability and keeping you dry and comfortable. Application in your washing machine ensures that the treatment goes right through each garment, treating seams, tapes and cords, as well as the fabric itself. 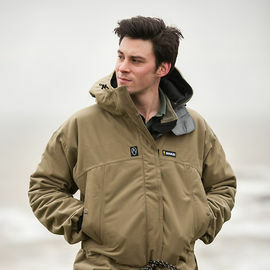 It leaves a flexible water repellent treatment on individual fibres, allowing moisture vapour to pass through the garment, keeping you dry when you perspire. Using the right cleaning product is as important as using the right waterproofing product. Dirt, and the residue left behind by standard household detergents, can attract water to your garments, leading to the fabric 'wetting out' in damp conditions. 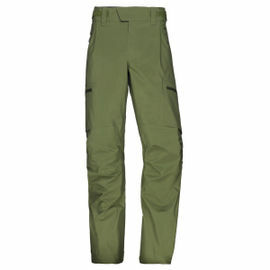 If the outer fabric absorbs water, the garment can lose up to 70% of its breathability. 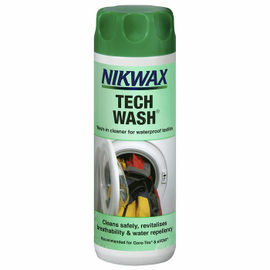 Therefore, always clean your waterproof garments with Nikwax Tech Wash.
Nikwax TX.Direct Wash-In - 300 ml is rated 5/5 based on 3 customer reviews. Works brilliantly! I washed my partner's old rain coat - it is waterproof again. 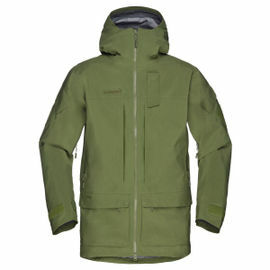 I've had a Swazi jacket for 7 years and this product keeps it in good working order. Very versatile product that works just as well in a washing machine or a bath. Does the job every time!